‘Those who don’t know history are doomed to repeat it’ Edmund Burke. 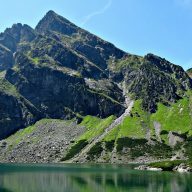 When I was around 15 my school organised a trip to Kraków and Zakopane. We were going to spend around 2 weeks hiking in the mountains and visiting famous historical places. 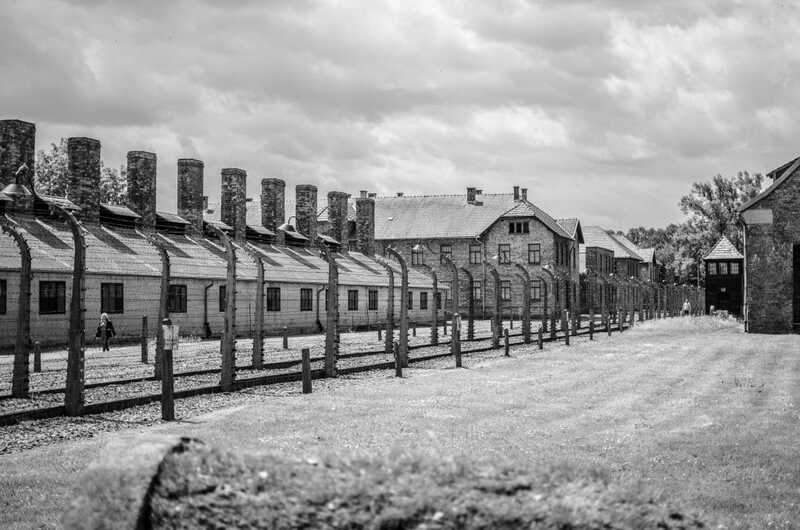 I remember that during one of the preparation meetings for parents and children, someone suggested we visited Auschwitz (Oświęcim) Concentration Camp. Some parents thought it was a good idea, but majority protested. We were too young for this kind of thing – they argued. At the end we didn’t go. I think it was a good decision. My class back then was a group of very lively, very careless teenagers. My friends were the type that used every opportunity to make a joke or say something inappropriate. We were a handful and would have probably made a lot of noise in a place that should be respected. A few weeks ago I visited Auschwitz for the second time. First one was 13 years ago and I remember feeling absolutely shocked when I saw tiny brick cels, where Nazis would close up 40 people at a time as a form of punishment and let them slowly suffocate to death. I remember having tears in my eyes when I saw a large bouquet of flowers at the crematorium with a writing in Russian saying: ‘For my grandpa. Rest in peace’. 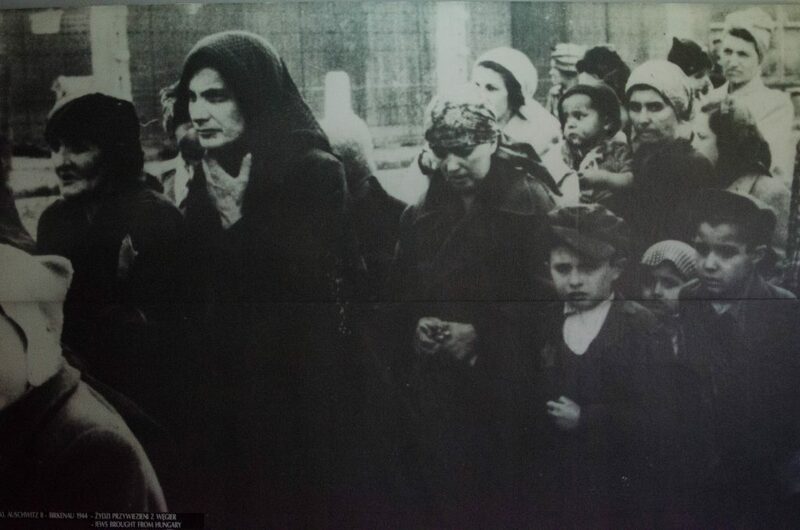 I was shocked and saddened…..
People were brought to Auschwitz from all over Europe. 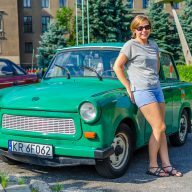 Most of them thought they were starting a new life in Poland. 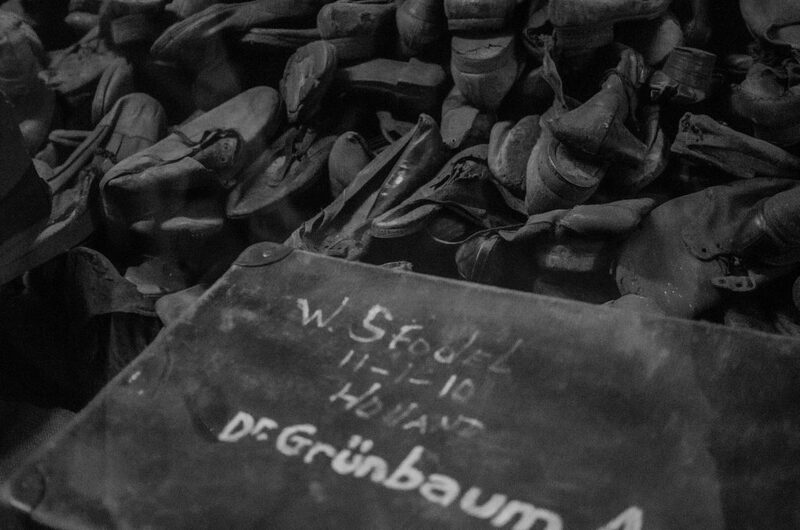 This time, during the visit, I looked at the belongings that Nazis took from the prisoners and at the plans of the gas chambers, showing exactly how the mass killings were conducted, and I tried to imagine the fear, the hunger and the full scale of these crimes and I couldn’t…. 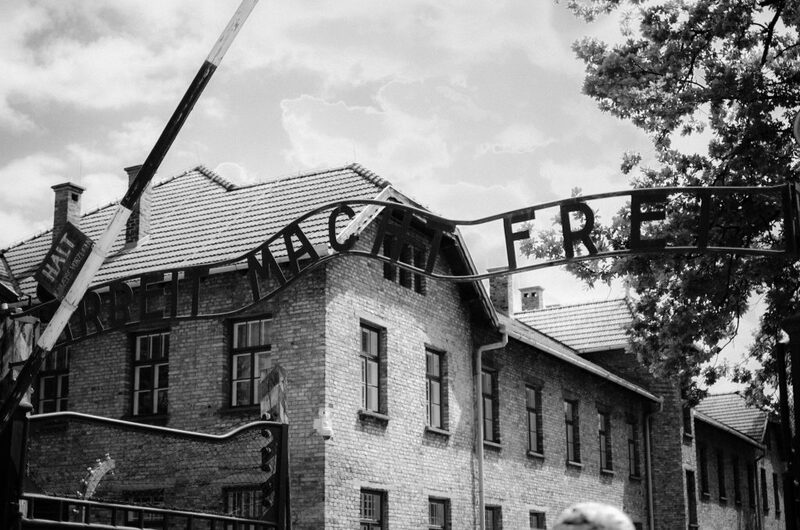 When we passed through the gate with the infamous sign ‘arbeit macht frei’ and then walked the same path that so many people once walked to the gas chambers in Auschwitz Birkenau, I tried to imagine how it must have felt like, and I couldn’t…. The exact number of people that died here is unknown. 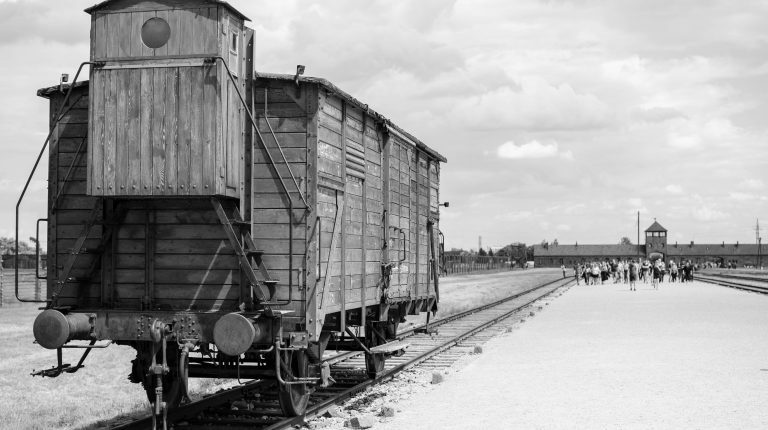 Many were just sent to gas chambers and their belongings were taken or destroyed. I think that none of us, people born after the war, can actually imagine all that. Picturing one million people suffocating to death and then being burned in crematoriums, killing babies, pregnant women and old, or disabled people like they were animals, or something even lower than that, is for us unimaginable. One million people – can you even get your head around that number? Can you imagine being told to pack and move with your whole family somewhere unknown, being squeezed in a cattle wagon with hundreds other people without food and water, being told to get off, your belongings taken, your family then separated from you? Can you imagine being all alone and knowing that you will probably die very soon? Can you imagine standing in a line to a gas chamber, or being worked to death? Can you imagine being pregnant and having doctors, who are supposed to help you, injecting poison into your veins and feeling your baby and you both slowly dying? Can you? People’s belongings were taken away, sorted and re-used. Because the crimes committed here are unthinkable, Auschwitz seems unreal, like someone made it up. The neat alleys and red brick barracks might remind you of a small village. Only when you step inside one of them you discover that hell once was a place on earth. When I walked through exhibitions and listened to our guide telling the stories about Nazi propaganda, I couldn’t help but think how close the modern world was to repeat these atrocities. In post-referendum England, a country which not long ago was perceived as one of the most opened and tolerant, hatred and anger towards immigrants are now almost a daily occurrence. In Poland people are not afraid to say what they think of Muslims, Jews or Russians. In the States a man, who encourages racism and bigotry, might soon become the president of the country. Only when you enter one of the barracks you will find out that hell was a place on earth. Will we repeat the history? Have we learned something from it? Auschwitz is a grim and scary place. Some might not come here for fear of feeling too shocked and depressed. Yet it is important to visit it. Places like this teach us that people are capable of unimaginable crimes and remind us of how important it is to prevent them happening again. People committed suicide by throwing themselves at the high voltage fence. 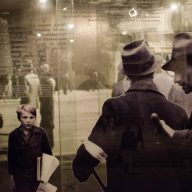 There are two camps you can visit in Oświęcim: Auschwitz and Auschwitz Birkenau. 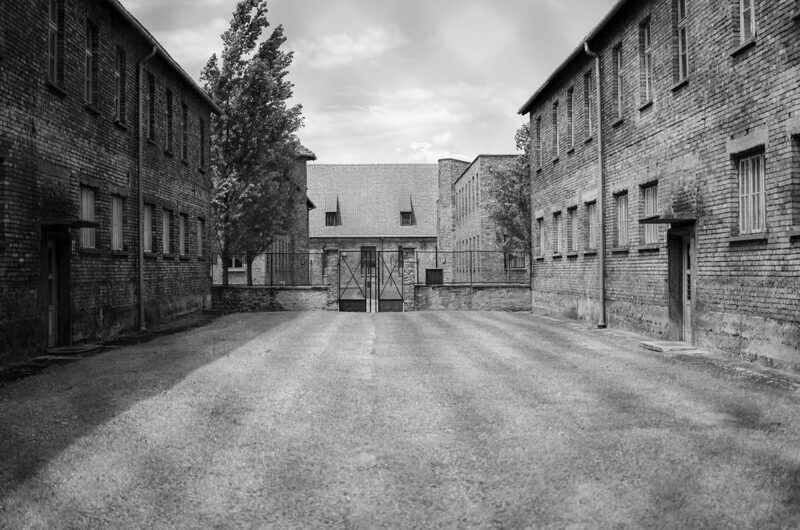 The first one was a concentration camp, where people used to work until they died. Most of them passed away after just a month, or two. The camp used to hold 16,000 people at a time. 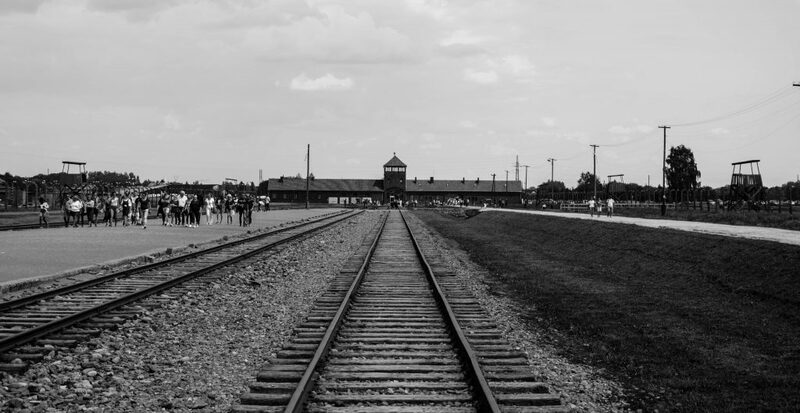 Auschwitz Birkenau was a death camp, where over a million people were killed. It held 90,000 prisoners at a time. Both camps are not far from each other and there’s a shuttle bus going from Auschwitz to Auschwitz Birkenau every 15 minutes or so. 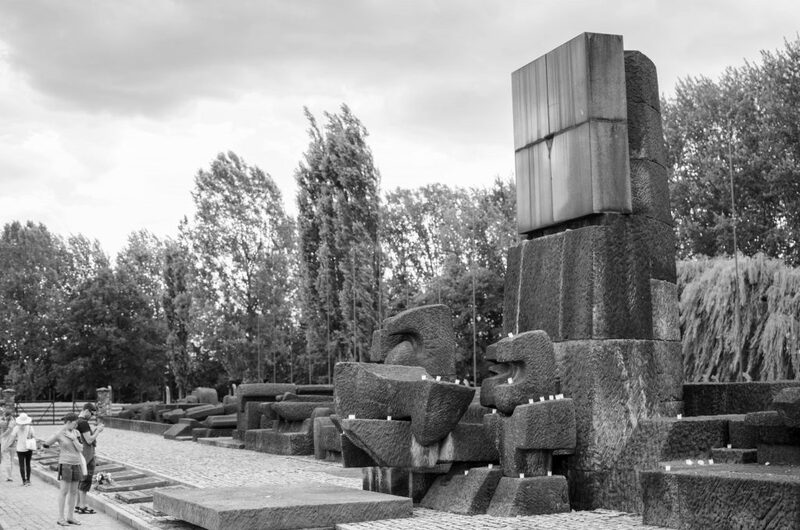 The remains of the gas chamber in Auschwitz Birkenau were turned into a memorial. 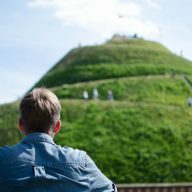 How to get there: There are busses going to Oświęcim from MDA Bus Station in Kraków. Tickets are 18 złotych one way. It is better to buy your ticket at the ticket counter. You can buy it from a driver, but the busses are usually full and you might not get a seat. The journey takes an hour and the bus will drop you off at the museum’s gates. 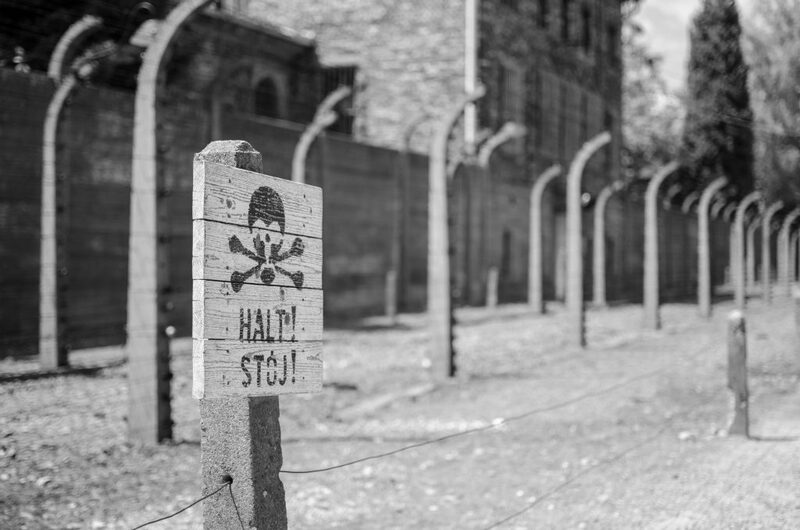 Tickets: The ticket system at Auschwitz is a little complicated. If you arrive before 10 am or after 3 pm you can visit the museum on your own for free. 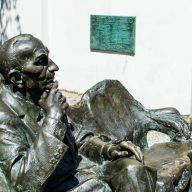 If you want to enter between 10 am and 3 pm then you need to pay 45 złotych and join one of the guided groups. We didn’t want to see the museum with a guide, but ended up doing so and I would highly recommend it. Our guide was a lady, who told the story of the camps with a high dose of respect and compassion for the victims. You could sense how highly she cared about telling people the truth about this place. I really liked the fact that the museum provides headsets for visitors, so the guides can speak through microphones and not shout loudly, like at other museums I visited. During your visit: Before you enter you will go through a airport – type security search. You cannot take backpacks and larger bags with you. On the left of the entrance there is a small kiosk, where you can leave your bags. It costs 3 złotych per bag. Remember that the museum is also a memorial. Respect the victims by being quiet. Photos are generally allowed, but you can’t take them in some of the barracks – look out for signs, or pay attention to your guide’s instructions. I saw some people taking ‘happy selfies’ on the tracks that used to lead to gas chambers and found that behaviour absolutely disgusting. It is not a playground. 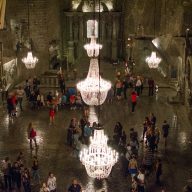 People actually died there – remember that and be respectful!